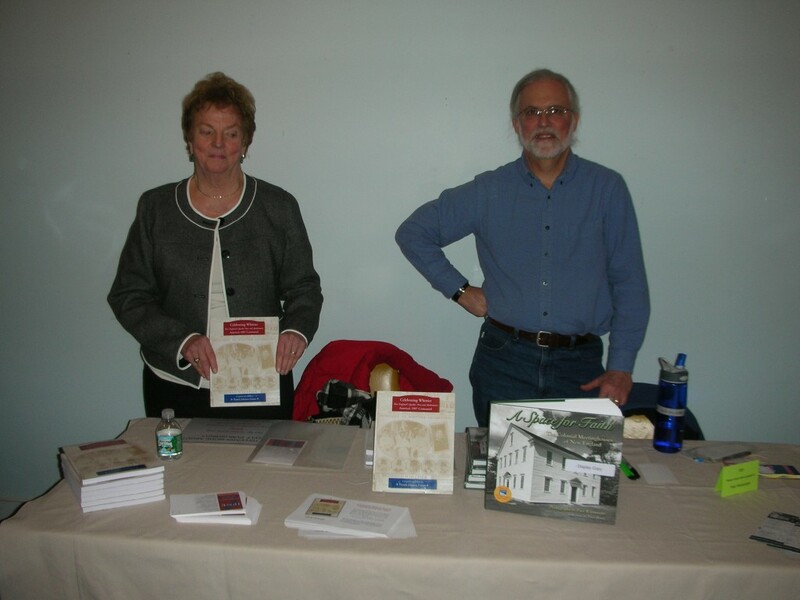 The History of books and the history in books flyer. 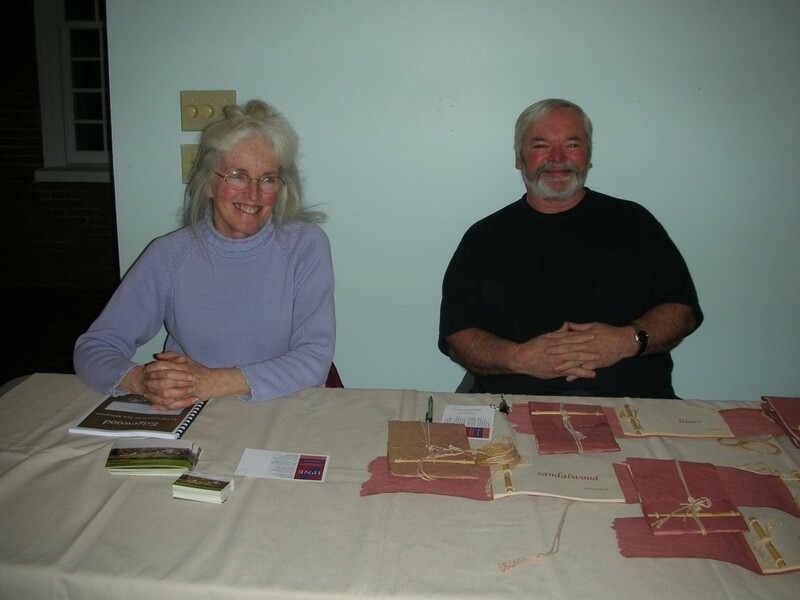 We had eight New England authors talk about their history books. 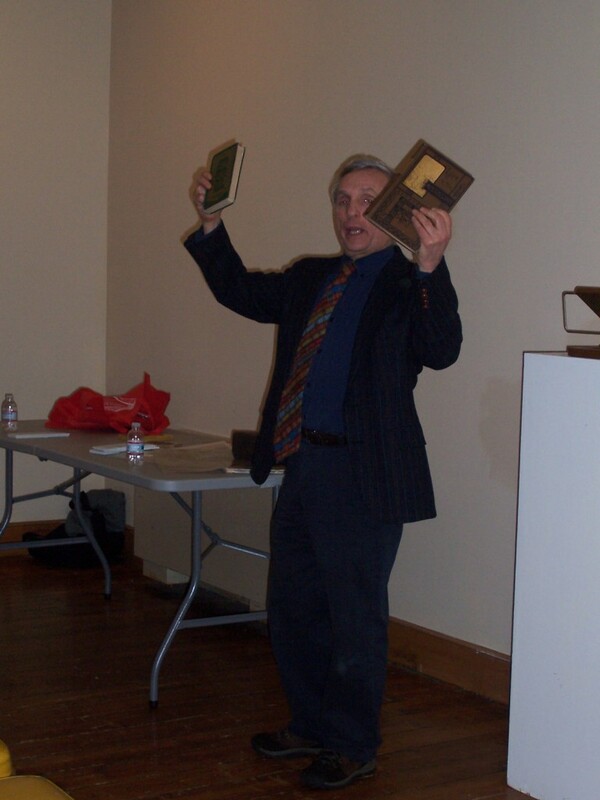 Then we had our special guest, Ken Gloss, talk about the history of books and book printing. 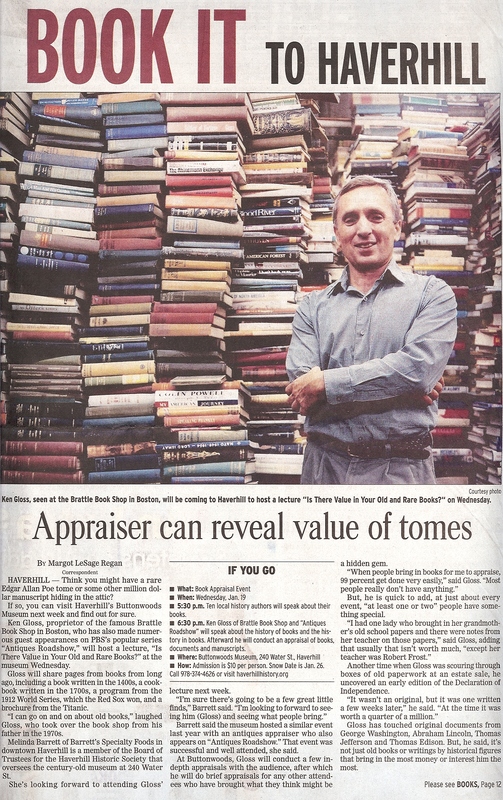 Ken then gave free book appraisals. 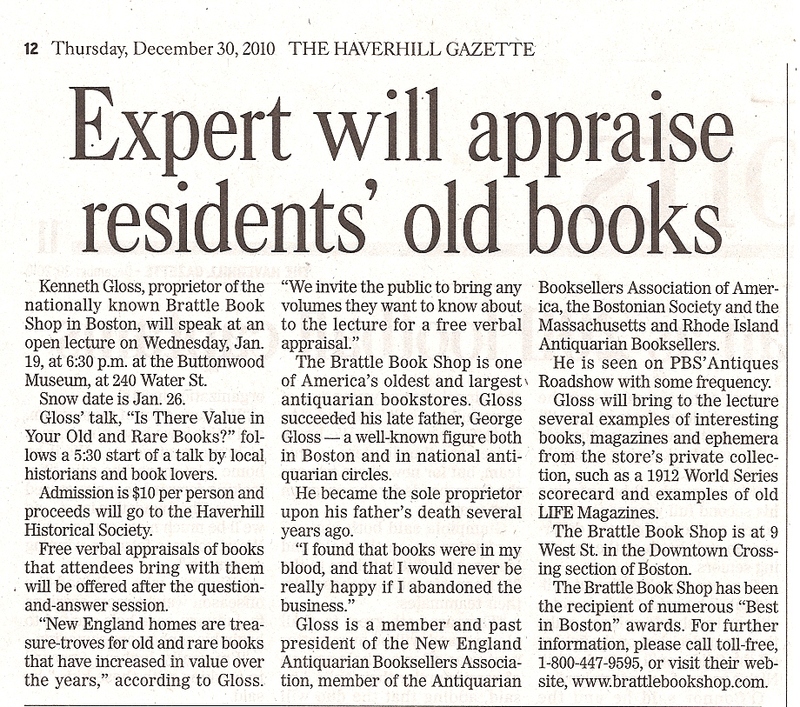 Ken Gloss talking about the history of book. The History of Books and the History in Books event at Buttonwoods Museum, Haverhill, MA. 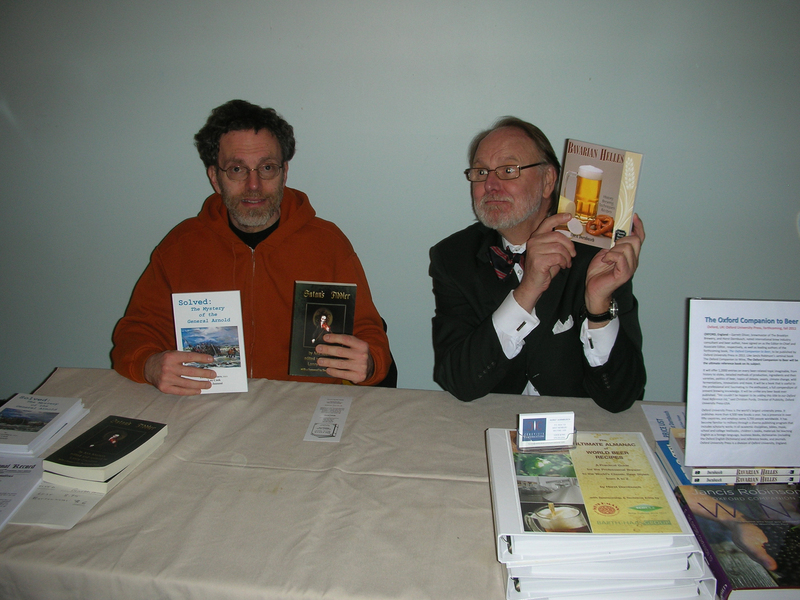 New England Authors Expo. 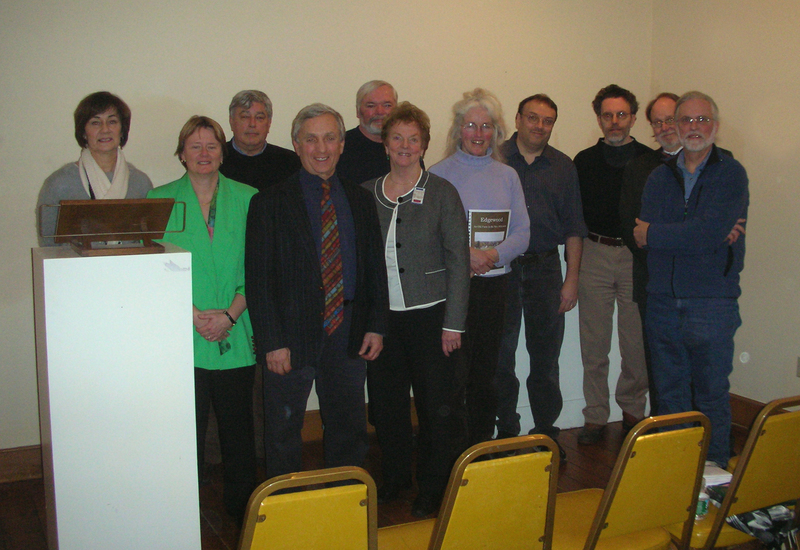 L to R) Jan Williams, Ghlee Woodworth, Bruce Valley, Kenneth Gloss, Ed Marshall, Pam Fenner, Susan Walsh, Christopher Obert, Lenny Cavallaro, Horst Dornbusch and Paul Wainwright at the Buttonwoods History Event. 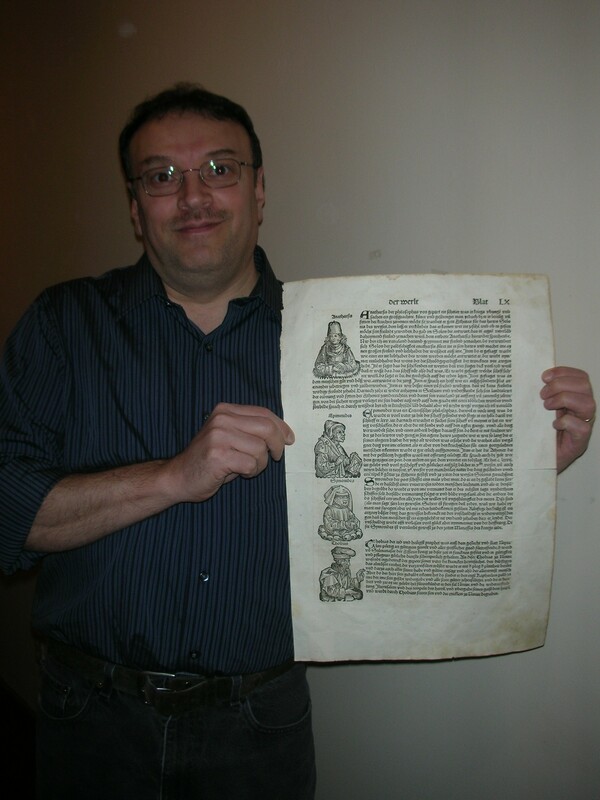 Christopher Obert holds a page from a 500 year old book! 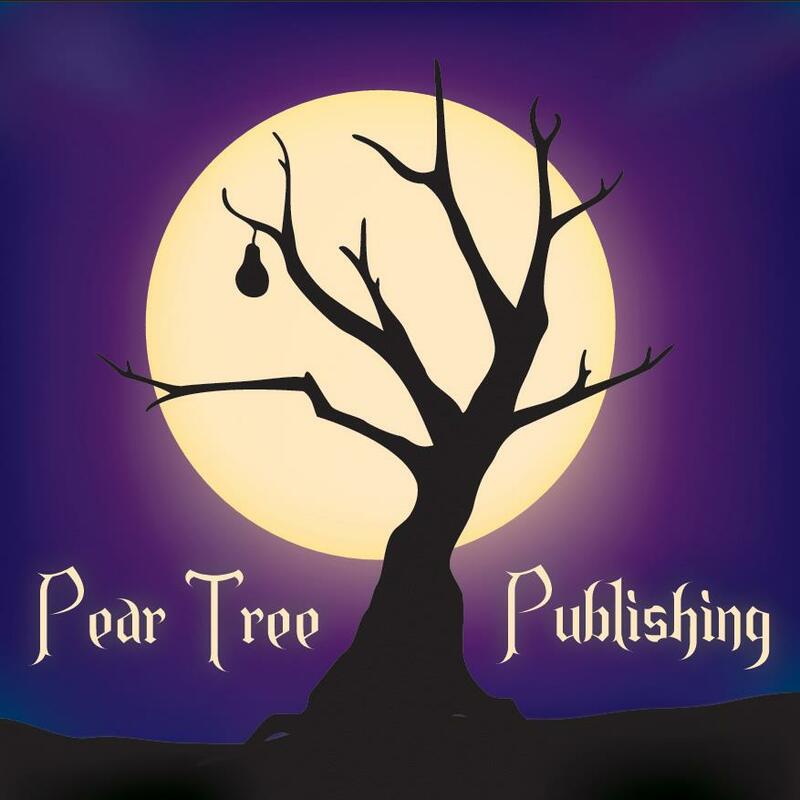 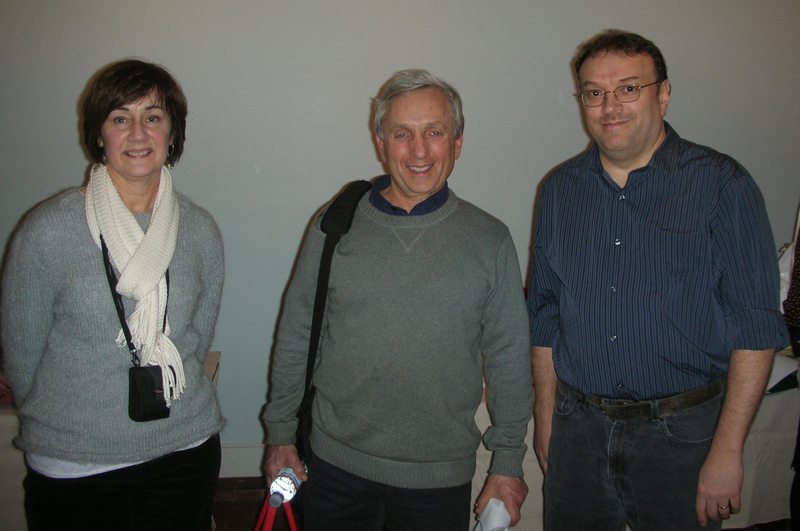 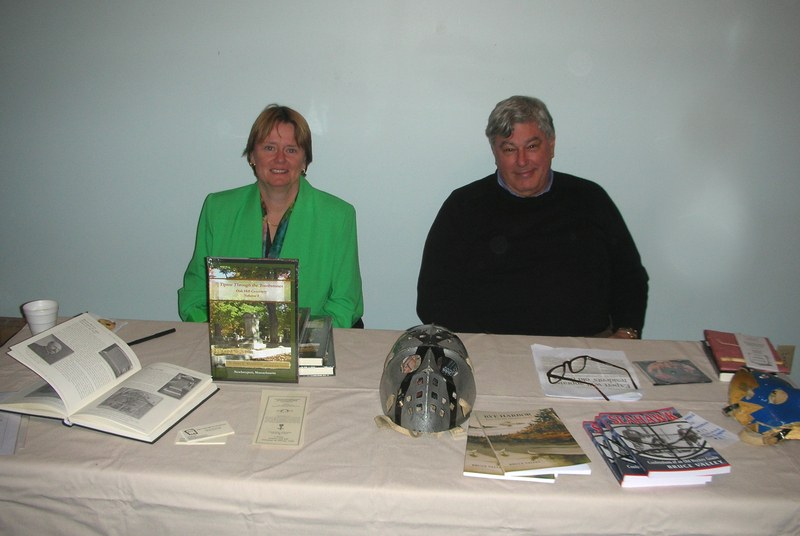 Pear Tree Publishing was a sponsor for the History Buttonwoods event.